Garlin Travel has been providing religious groups with memorable travel experiences for more than 35 years. 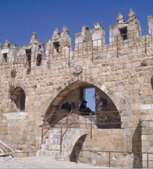 Explore famous religious sites in Europe, the Holyland, Greece and Turkey and more. We work with pastors, choir directors, educators and other leaders and organizers. Individuals are welcome to join a tour, please call or email for details. and dinner daily, and many special features. take advantage of these deals! Click Below for Your Specialized Tour Itineraries! 14 Day Footsteps of St. Paul --Space Now Available! 12 Day Rome & Mediterranean Cruise: Itinerary Coming Soon! 12 Day Ireland & Scotland: Special Tour Now Available! with optional 3 day extension to Copenhagen! 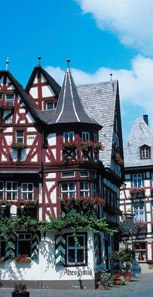 13 Day Reformation Tour: Last Minute SPECIAL Departures! China & Hong Kong: Itinerary Coming Soon! Bangkok & Singapore: Itinerary Coming Soon!